Ooh, another reason to love avocados! The internal benefits of avocados are amazing, but so are the external benefits, like in this diy avocado fenugreek hair mask tutorial! Might look icky and messy to start, but the end result leaves hair completely nourished and healthy, which is what brides want for their big day! Gather the bridal party ladies together to do this all together the night before the wedding! 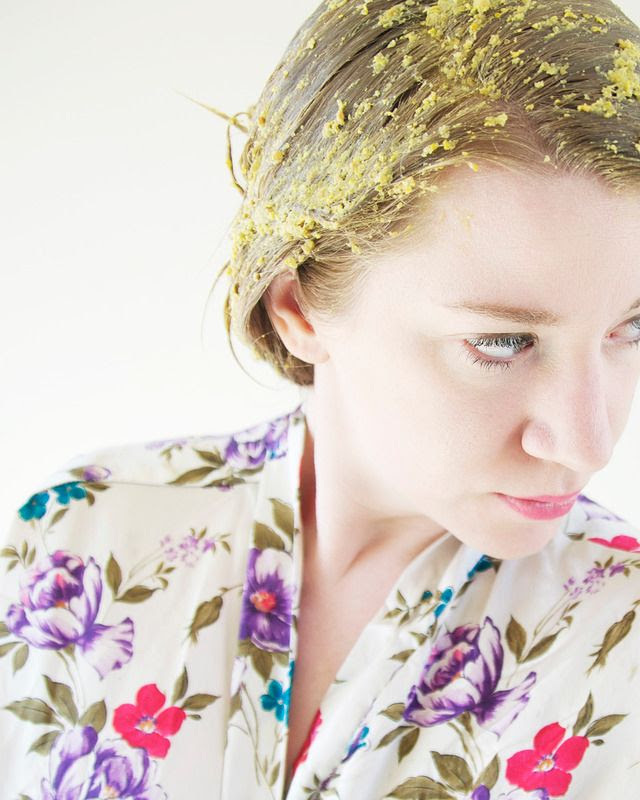 Please enjoy this diy hair mask tutorial, submitted from our friends at Latest-Hairstyles.com! "Though it’s possible you haven’t tried it yourself, we’re sure you’ve heard of putting avocado in your hair. No matter how messy you think it’ll be, though, and no matter how weird you think it seems, we cannot back the avocado for hair treatment enough," explains Wendy Rose Gould beauty expert for hair tutorial and advice site Latest-Hairstyles.com. "Avocado acts as a shine-boosting, ultra-moisturizing hair treatment in and of itself. Today, however, we’re adding another ingredient to this mask: fenugreek seeds. If you haven’t heard of this ingredient, fenugreek is a spice that’s often used in curries to add a subtle hint of earthy sweetness. Fenugreek has also been heralded as a potent ingredient in hair treatments. Not only does it promote hair growth when used at the scalp, it strengthens the hair while simultaneously softening it. It’s a truly outstanding ingredient. Some people soak the seeds in water and then do a fenugreek rinse after shampooing, but for this recipe we’re going to grind them. Here’s the how-to." This recipe calls for approximately 2 tablespoons of fenugreek seeds. You can find these in the bulk section and most health food stores. Alternatively try looking online or at establishments that sell Asian or Indian spices. Grind the seeds with either a mortar and pestle, or with a spice grinder. Mash one soft, ripe avocado. Add the ground fenugreek and mix well. 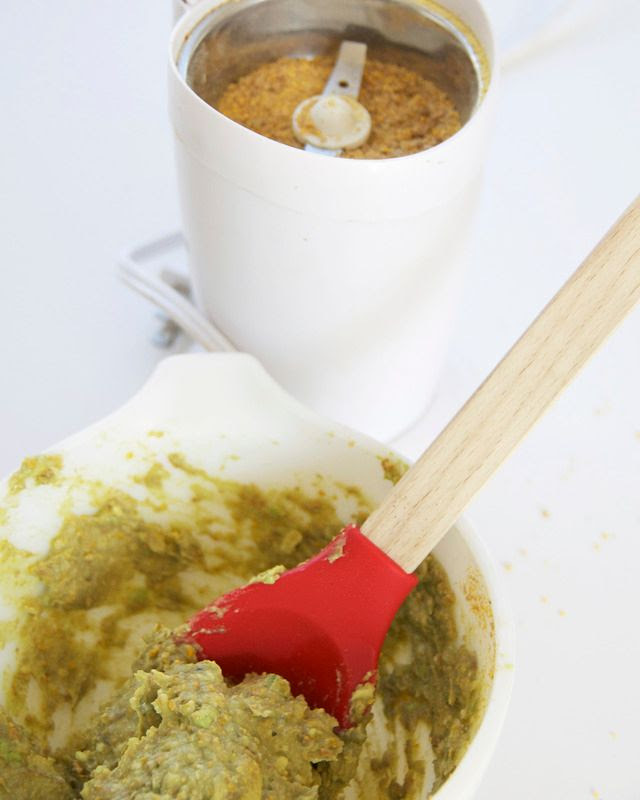 Apply the mashed avocado and fenugreek mixture to your hair. It may get a little messy, so do this in the bathroom, or even in the shower itself. Place a shower cap over your hair and let the mask set for 10 to 20 minutes. The longer it sets, the better. After the time has elapsed, rinse it out with shampoo and follow up with conditioner, per normal. Style your hair as usual and note the difference in texture and shine. 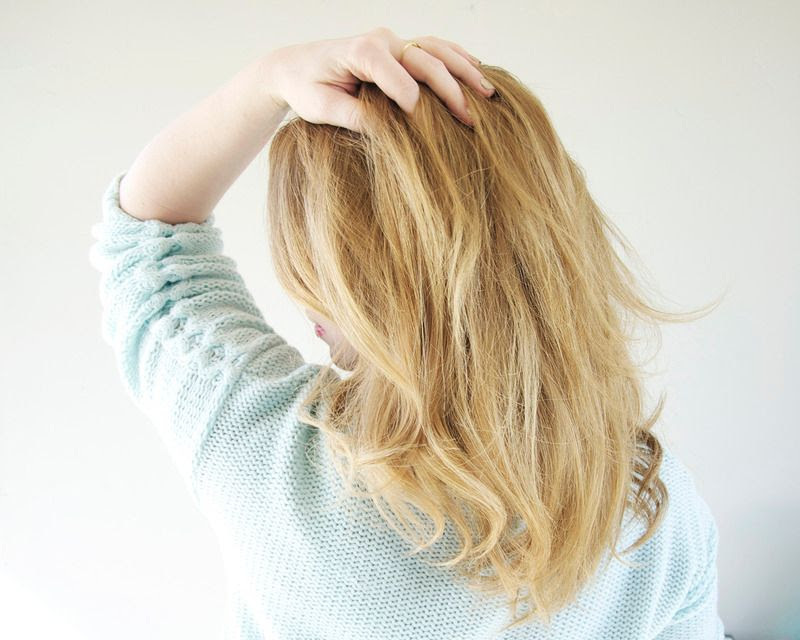 You can repeat once a week, or every other week, to maintain softness and shine, and to strengthen the hair shaft.